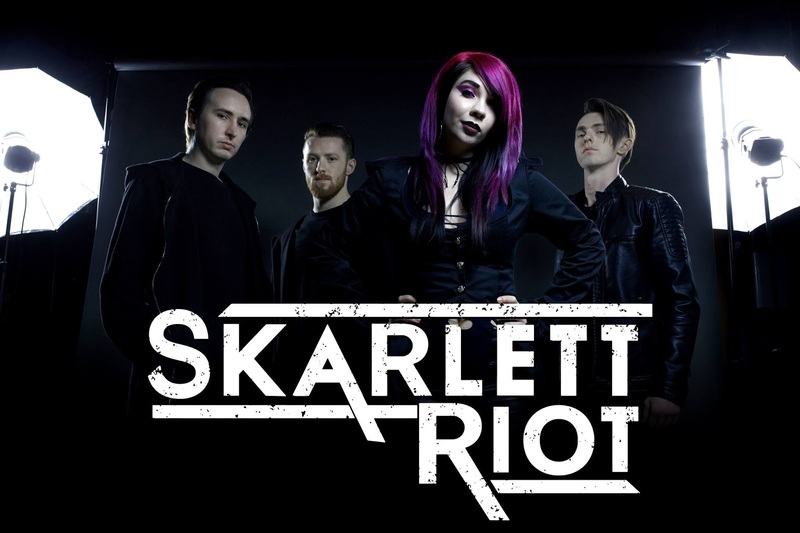 Beneath The Grid Music: Skarlett Riot Release Video For "Break"
UK based rock outfit Skarlett Riot have released the video for their new single "Break" from their forthcoming album Regenerate. The album is due out on October 27th. You can pre-order the album with merch bundles by clicking here. 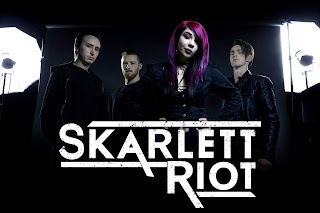 The information you have given in the blog really marvelous and more interesting https://www.cheapest-concert-tickets.com/tickets/killswitch-engage.html . I have listened to her music albums first time in my life and trust me she is good. The music video is also great. The new Spotify iPhone application will even give you a chance to stream and spare free music specifically to your iPhone!